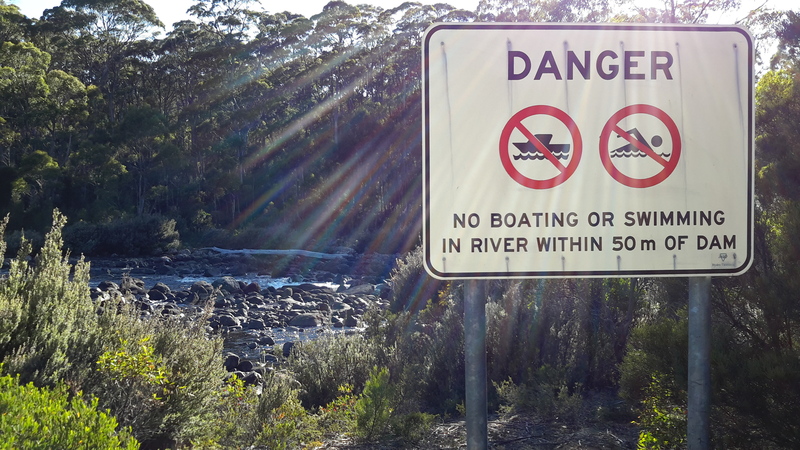 The third sign focuses on the needs of anglers but not on general tourists. One on-site map helps people get their bearings. 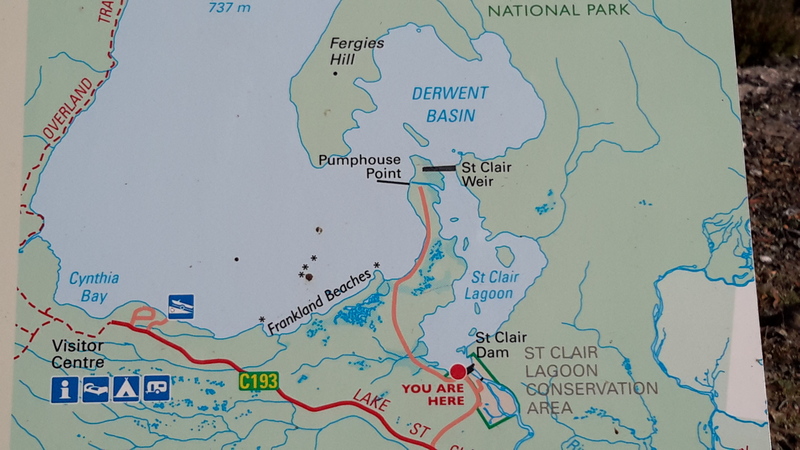 However, I guess because the water level is generally low, the island close to the St Clair Lagoon Dam which appeared before me as an extensive well-established vegetated outcrop, cannot be seen on the map below. As a result, visitors may feel disoriented. Four signs exist at St Clair Lagoon. I am disappointed the Derwent River as a whole and the fact this is the River’s source isn’t recognised and celebrated. The St Clair Lagoon area seems only to anticipate visitation from fishermen who do not have permission to fish here. 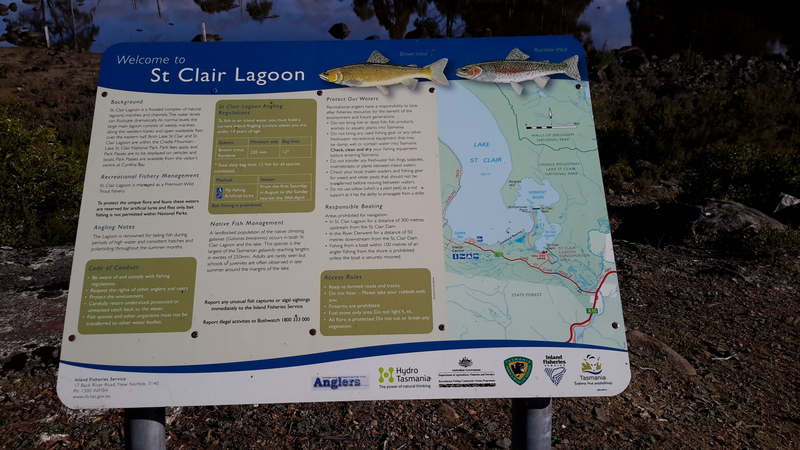 A short gravel road detours to the Lagoon Dam from the main gravel road that leads to Pumphouse Point, but no signs have been installed to let people know what they will find if they take the detour, nor the significance of the St Clair Lagoon dam for the Derwent River. A 215 km river is not a small or insignificant waterway. 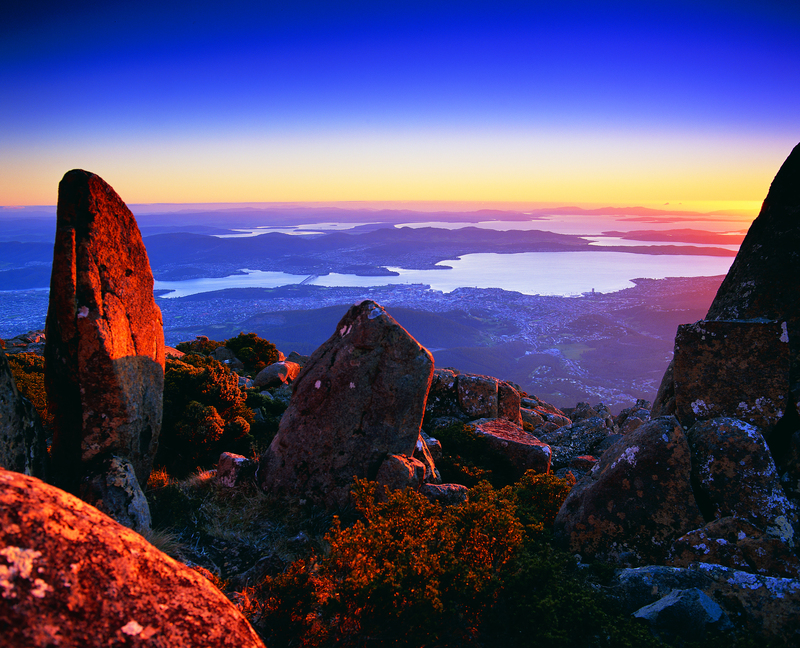 The Derwent River, as Tasmania’s most iconic river, provides a major marker of thousands of years of social, economic and natural history. In the coming weeks, I plan to communicate with everyone who has influence over the writing and installation of signage and interpretation. 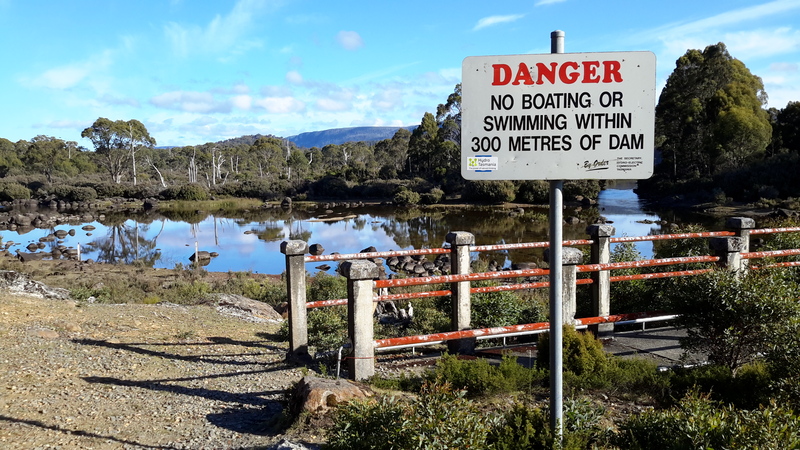 This entry was posted in Derwent River, Tasmania, Walking and tagged Derwent River, Pumphouse Point, signage, signs, St Clair Lagoon, St Clair Lagoon Dam, Tasmania on January 23, 2016 by Tasmanian traveller. I hope you requests do not fall on deaf ears. That is one thing that Tassie is very sketchy on. Some places do it very well and others, well, it just makes you wonder. It will mean liaising with bureaucracy and I don’t feel mentally strong enough to tackle them right now – partly because I am still demoralised about not being able to knock over the ‘gap’ walks as quickly and easily as I had hoped. But I must follow through on this.